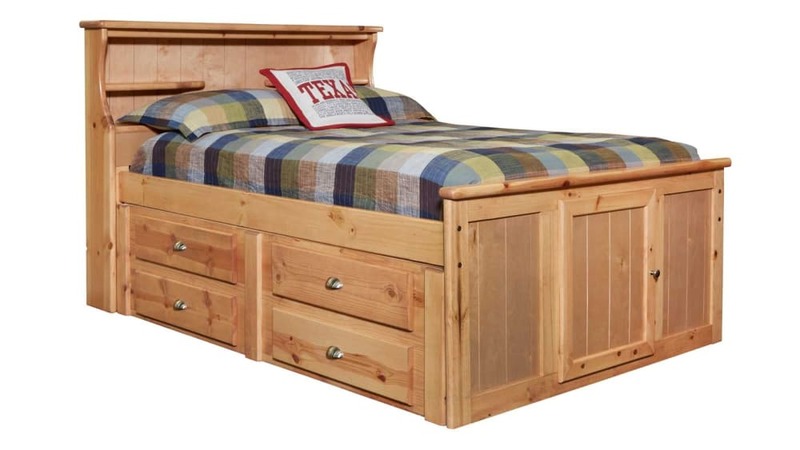 For your children bedroom or guest room, the Turkey Creek Caramel Twin Bed is a great choice! 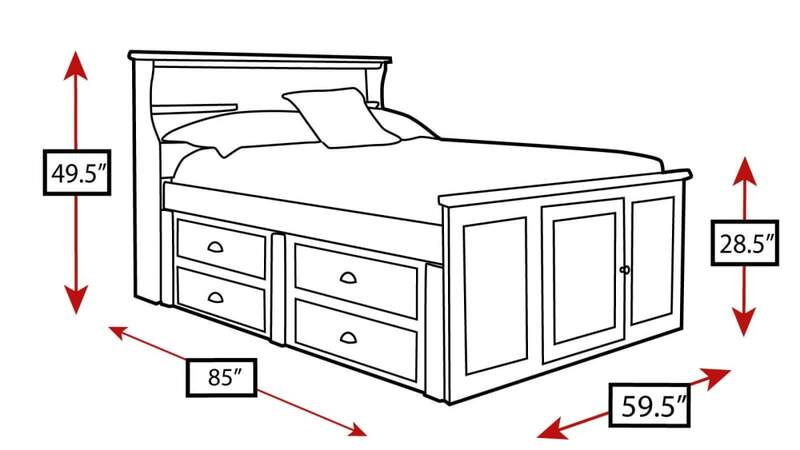 Featuring four functional drawers and headboard storage, this bed can serve as a decorative piece, functional storage, and a place to rejuvenate all at the same time! Invest in the comfort of your home at Gallery Furniture TODAY!